We primarily serve the inner North and East Bay (Marin, Sonoma, Alameda and sometimes San Francisco), but will go further in certain circumstances. 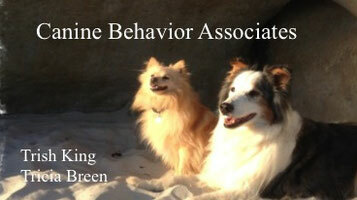 Please email us or fill out the Behavior History Form below. When you click "send," the form should come to us. If you do not hear back within two days, please text or email to make sure we received it. What information, if any, do you have about his/her previous life? How often and in what context do the behavior problems occur? What has been done to work on the problem(s)? What kind of food do you give your dog? 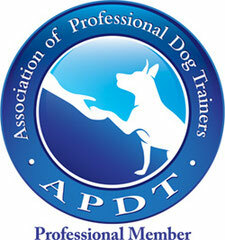 Does your dog go to daycare or have a dog walker? How long is your dog typically left alone? What makes your dog get excited?